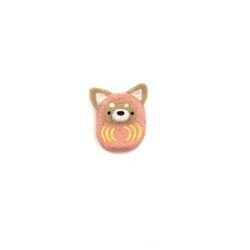 Daruma is a symbol of good luck. 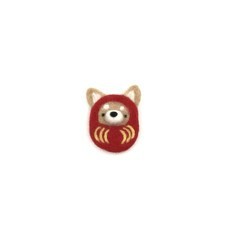 2018 is the year of dog. 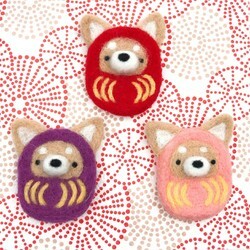 These cute Shiba Inu dressed in daruma outfit will certainly bring you double luck!